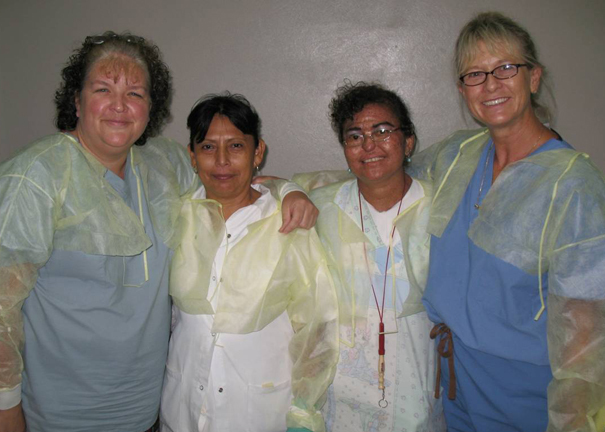 For the past 18 years, our office has participated in a project providing dental care in Nicaragua. 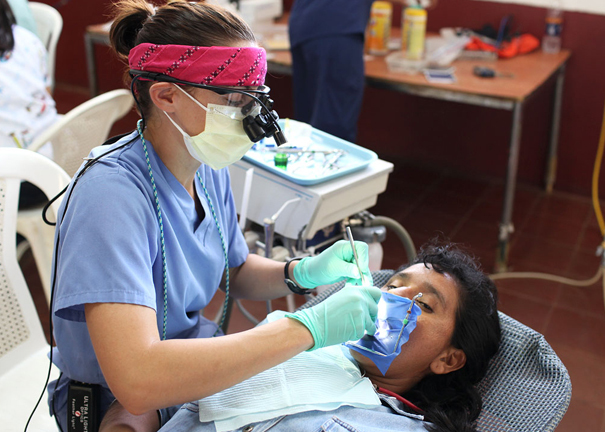 What started as a small trip with three dentists and 5 Loma Linda University dental students has blossomed into something very significant. 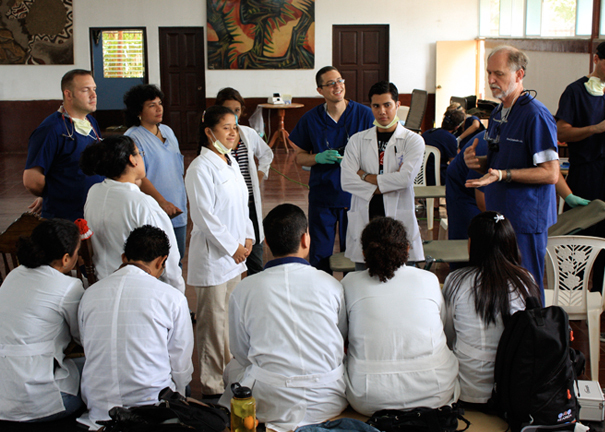 Out of that small beginning came the "Foundation for Worldwide Health" and other projects in Nicaragua, which include the students and faculty of the dental schools in Nicaragua. 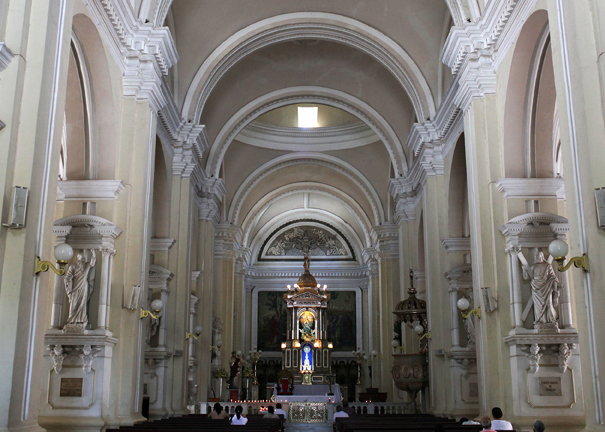 Each year in the summer we go to Nicaragua for two weeks. 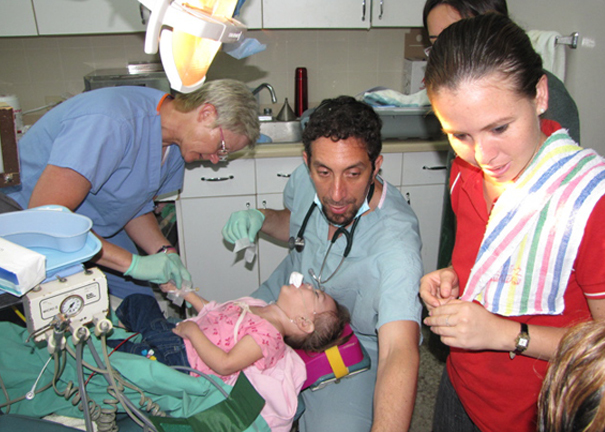 This work includes providing care for special needs children, who require general anesthesia. 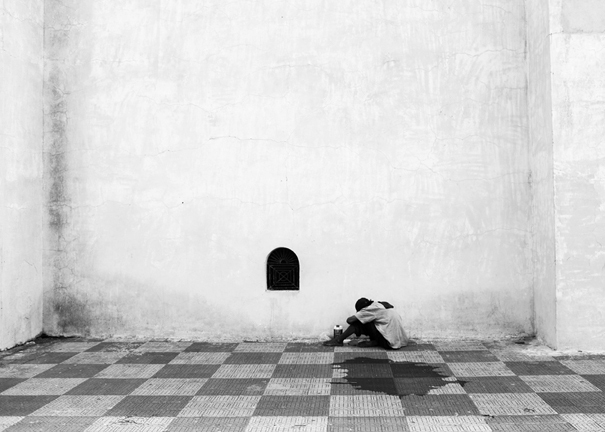 Some of the children that we work on spend endless hours in the city dump, trying to help provide for their families. 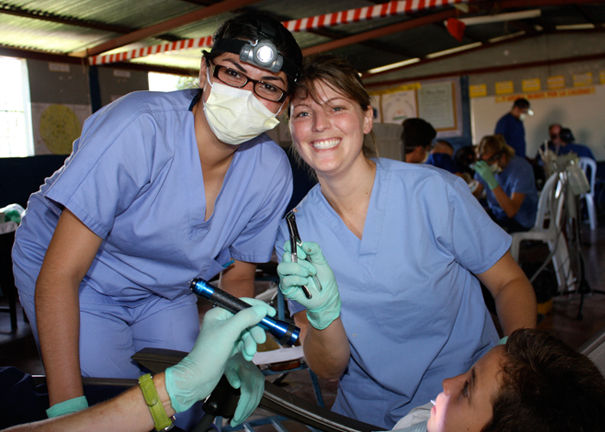 All the patients are poor and would not otherwise easily receive dental care. 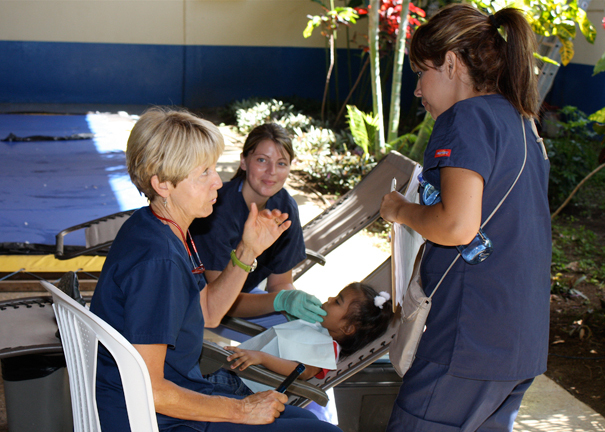 Our office supports a dentist who provides dental care to people in the villages where there is no care. She works for AMOS Help and Hope, an NGO (non-governmental organization) that teaches villages to provide their own healthcare. 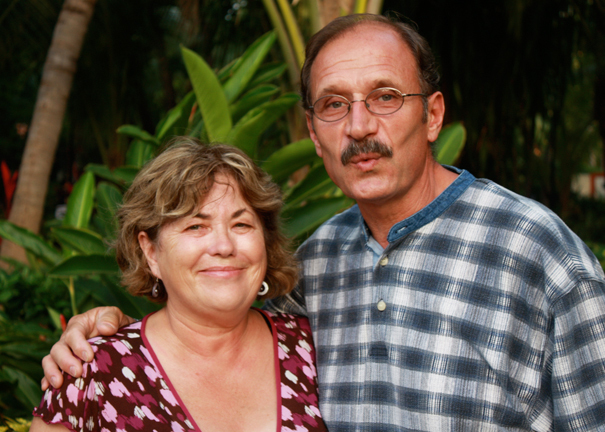 She also was one of the first Nicaraguan students who worked with us. 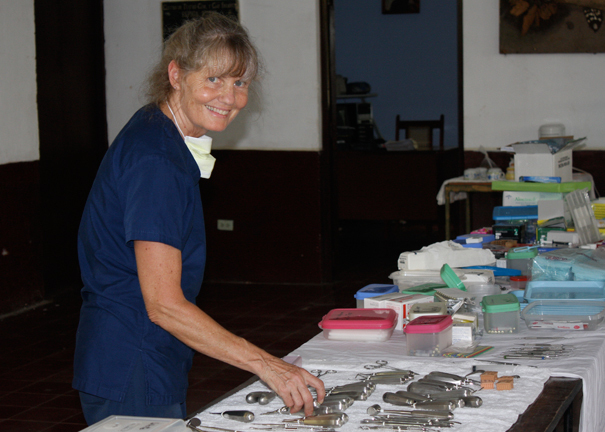 Over the years we have had many of our patients participate as nurses, dentists, translators & other support staff. 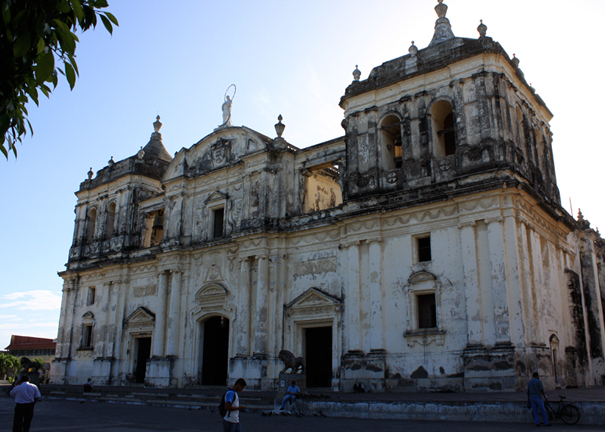 Due to recent political events in Nicaragua, the foundation is not sending teams, but we are hoping to eventually return and continue our work there in the near future when the political climate settles down. 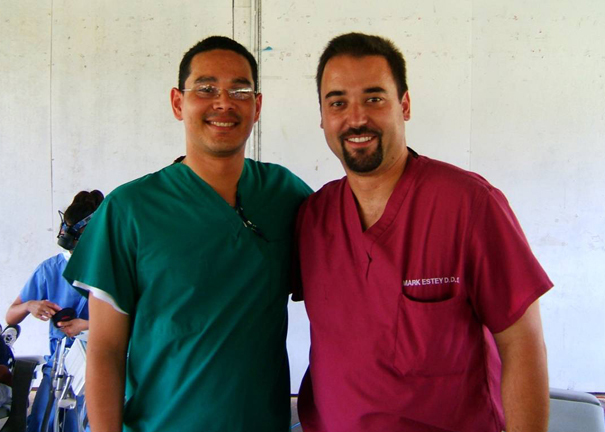 Here are a few pictures which include some of our patients who have volunteered.